All stores will be open their usual hours. Note: most stores will not be open every day. 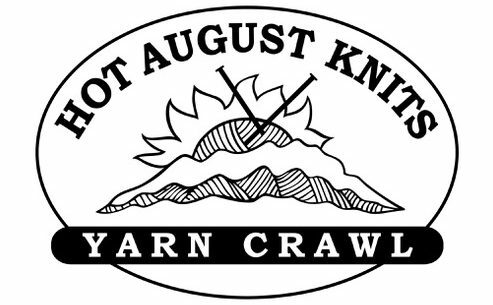 See the Shops page for contact information and complete hours listings for the yarn crawl.